Customizer → Header → General Settings → Additional Menu. 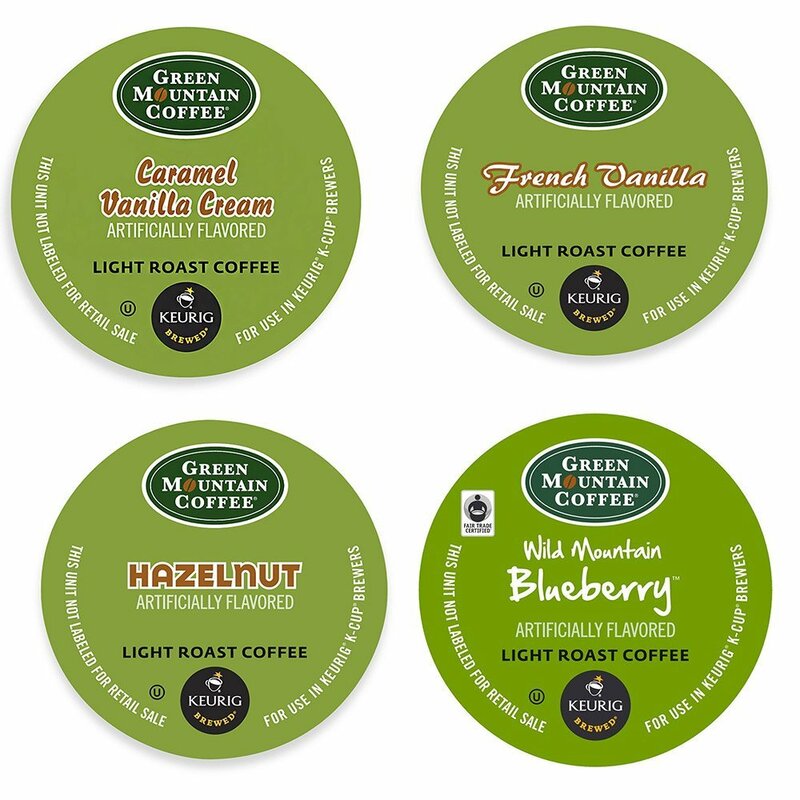 Tully’s Coffeehouse Collection K-Cup® Pod refills for your single serve coffee machine allow you to enjoy a variety of Tully’s traditional coffees at the push of a button. 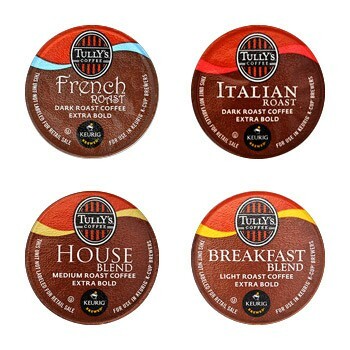 You can sample such classic Tully’s Coffee coffees as their French Roast Coffee or Tully’s Breakfast Blend. 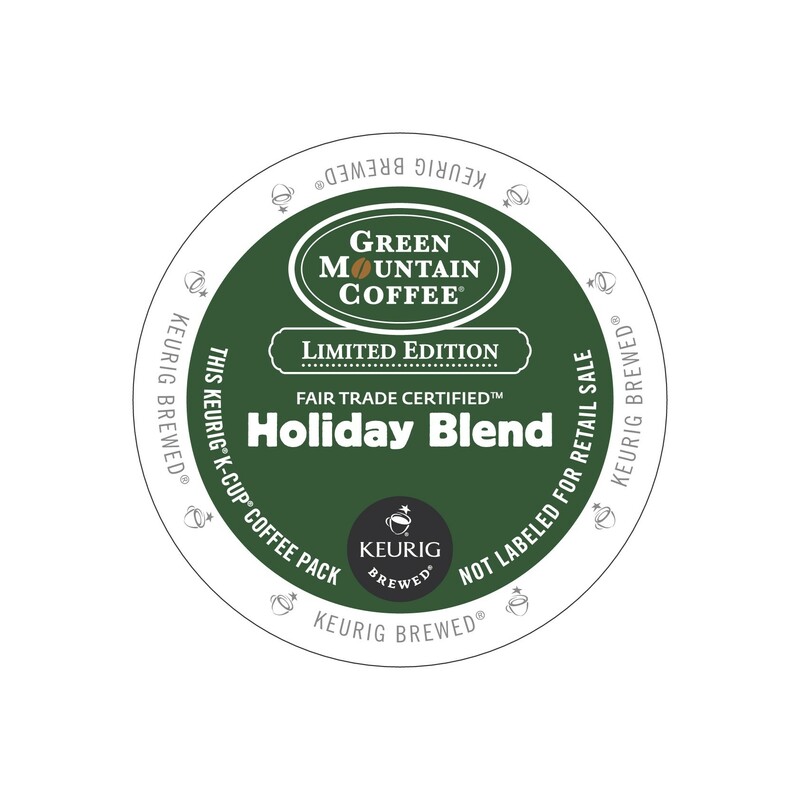 When you brew a single cup at a time, you can enjoy a number of Tully’s Coffee flavors in a single day. 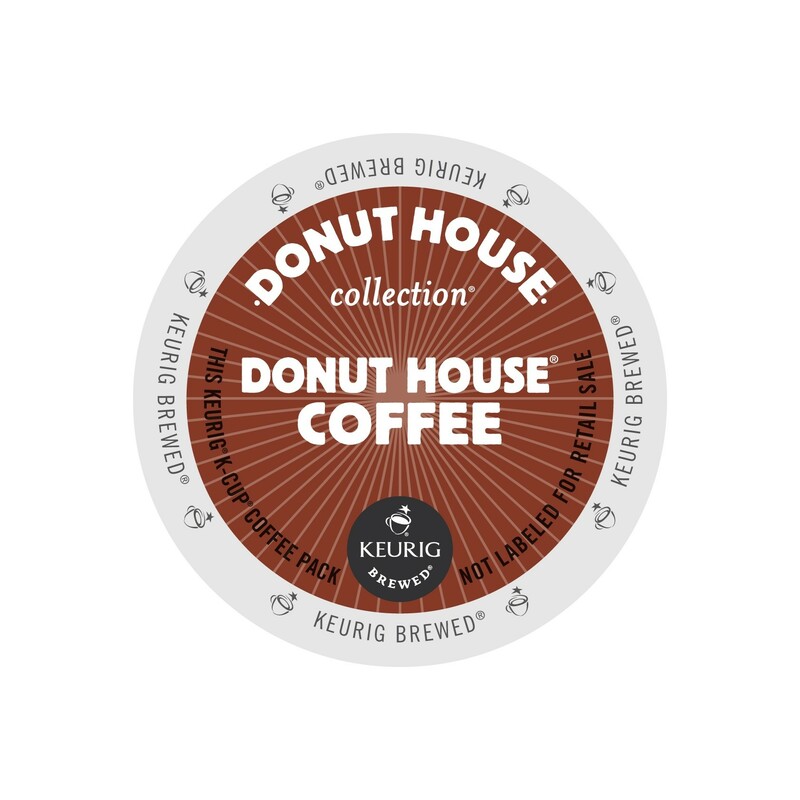 Tully’s Coffee Coffeehouse Collection K-Cup® Pods are flavorful and aromatic each time you brew them fresh in your Keurig K-Cup® coffee machine.